We are delighted that the 2019 Tour de France is in our backyard in July next year. Our trip includes 3 days at the Tour and gives you the opportunity to ride stage finishes on 3 days. 2019 TOUR DATES OUT NOW! book now for 2019 to avoid disappointment! Dave and the Alpine Chain Gang team were brilliant from start to finish – what an experience! Hard, enjoyable riding. Breathtaking scenery and a joy to ride with such knowledgeable hosts. That it was the best sporting holiday I have ever been on – Brilliant! Challenge yourself on one of our amazing tours. 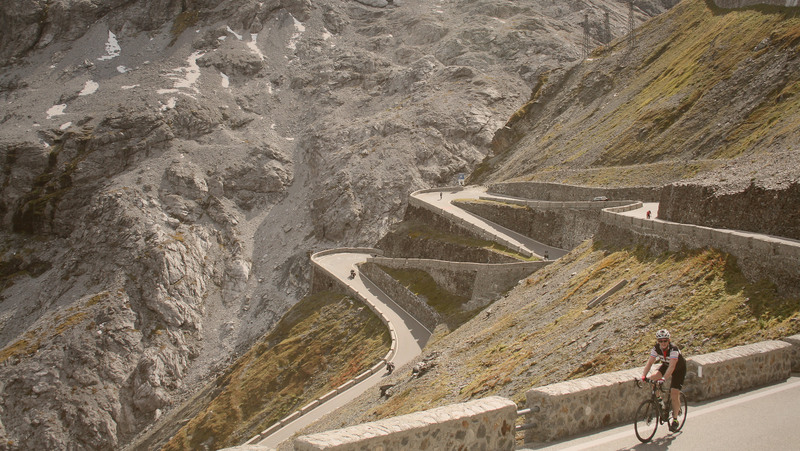 Stunning Alpine road cycling tours for all level of riders. Find out more now! Dave and Duncan are experienced and passionate cyclists who simply love riding their bikes. They will be with you every step of the way! We offer bespoke tours for between 5 and 20 riders. Contact us for more details. Call or email Dave now to discuss options. 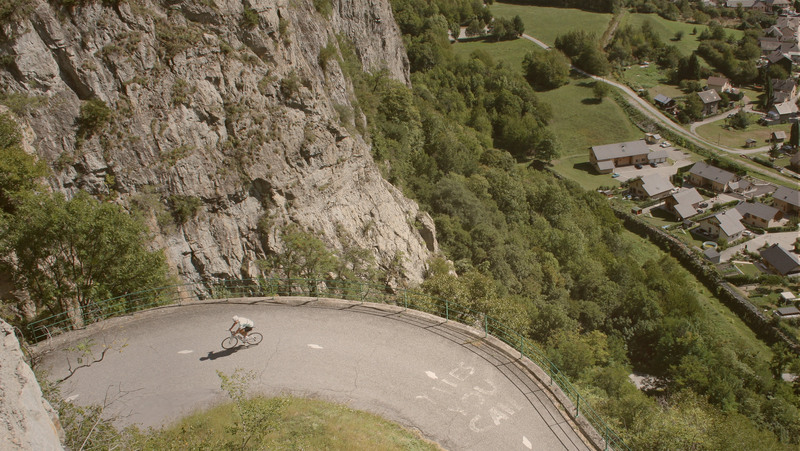 Choose Alpine Chaingang and experience the best road cycling has to offer. 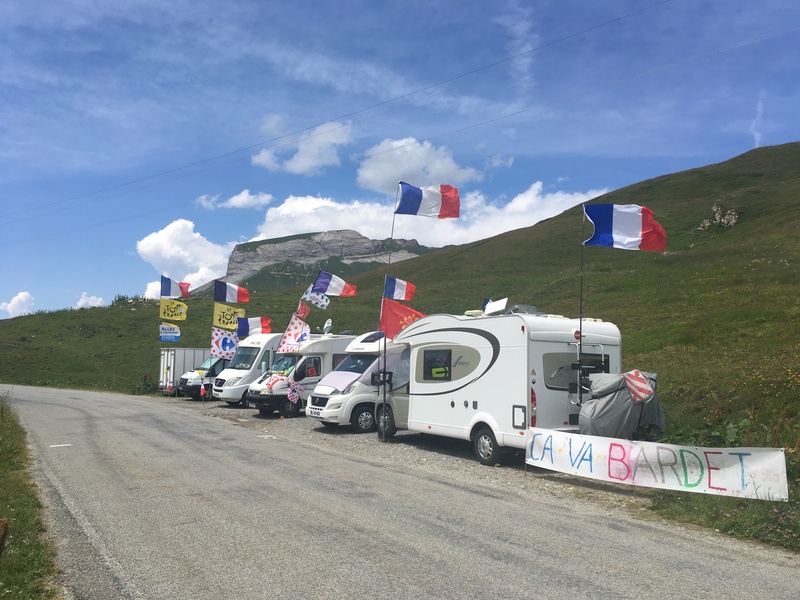 Alpine Chaingang specialises in providing exciting and unique cycling holidays for road cyclists in the French and Italian Alps. We are a small company run by passionate riders. We offer what we think are unique cycling adventures and training opportunities in some of the world’s most spectacular and challenging mountains. 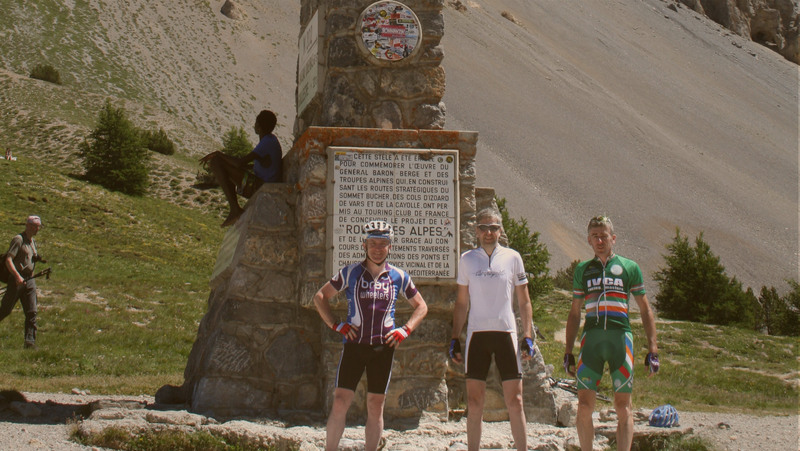 The Alpine Chain Gang is all about providing a relaxed and informal atmosphere where you can enjoy cycling in this part of the Alps at your own level whilst experiencing the magnificent scenery and challenging terrain. 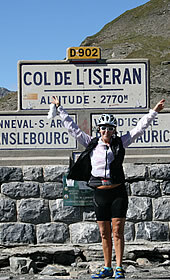 Our trips are designed to include all levels of riders from racing cyclists through to enthusiastic sportif cyclists. It’s not a race and our trips are designed in such a way everyone is included. Alongside our own programme of cycling tours we offer trips which are specifically tailored to your own personal groups. This is an increasingly popular part of our programme to the extent that we organised tours or groups of between 5 and 25 this summer. Contact us for details.